finally got her beautiful Godmother! , in Le Havre, France. Already tomorrow, on June 4, 2017, the revolutionary vessel will depart on her maiden voyage with calls at the ports of Vigo (Spain), Lisbon (Portugal), Barcelona (Spain), and other European cities. MSC Meraviglia intends to spend her first summer operating the mind-blowing Europe and Mediterranean sailings. MSC Meraviglia is the cutting edge cruise liner with a tonnage of 167,000 GT and a capacity of 4,500 passengers. Unique Promenade with a LED roof, exciting water park, numerous dining venues and other breathtaking onboard amenities – this ship has everything to amaze even the most sophisticated cruise lovers! It’s interesting to know that Sophia Loren also christened MSC Opera, MSC Poesia, MSC Magnifica, MSC Fantasia, and other cruise ships of the company. Such a lovely family tradition! 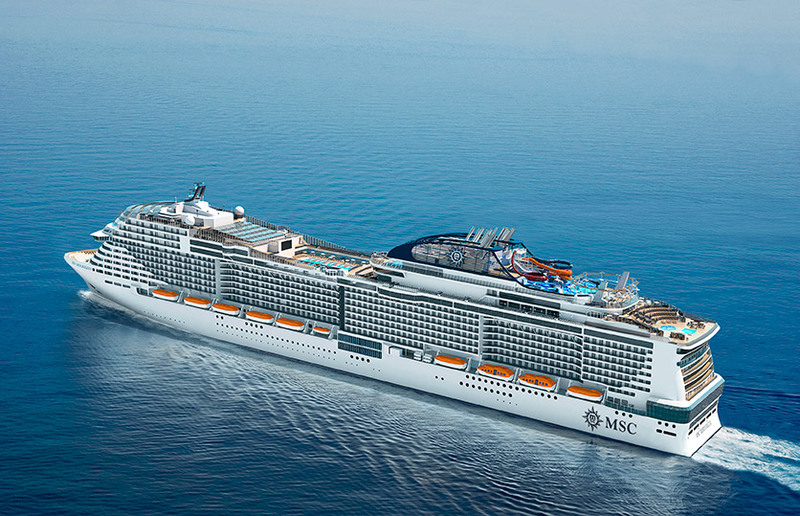 Besides, MSC Cruises has just unveiled new World Class of mega ships! Congratulations, dear friends! It’s a great beginning of cruise summer 2017! You can watch the official video of the christening ceremony here. Don’t forget to read about other new cruise ships of the year 2017! You can find more information here. Fincantieri Will Construct the Groundbreaking Ships for Norwegian Cruise Line Holdings Ltd.